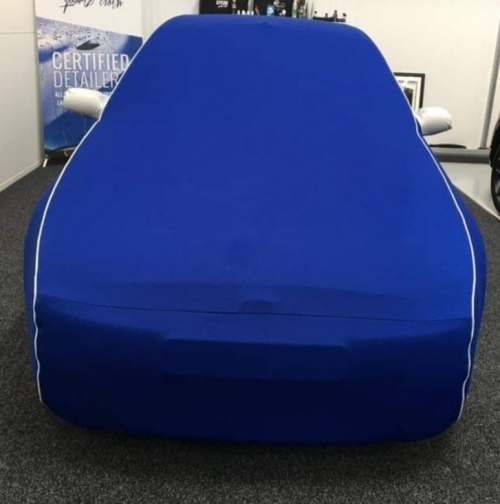 We are really pleased to say that we currently work with the Ford Focus RS Mk1 Owners Club and supply their members with the entire range of car covers. The RS Mk1 Owners Club has nearly 1500 members and has been running since 2002. The Mk1 Ford Focus RS is one of those cars that has been classed as a motoring icon, and not long after its launch in 2002 it was considered to become a future classic. You’ll spot one on the road from its flared arches, larger grilles, spoiler and Imperial Blue paintwork. The RS Mk1 was considered an extremely quick hot hatch in its day, with 212bhp and 229lb ft torque at its disposal. It doesn’t sound like a huge amount of power by todays standards, however these cars are much lighter than many modern hatchbacks, and with its very direct steering makes it an incredibly impressive drivers car. For the last three years we have supplied the group with indoor and outdoor covers. 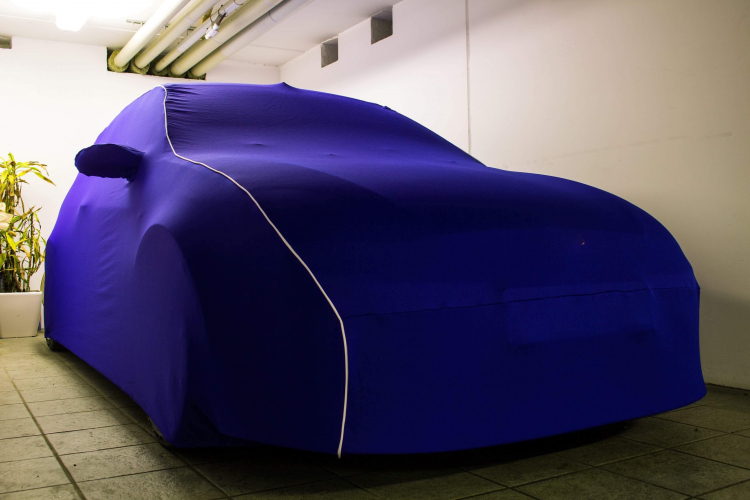 We work closely with Mr Clayton Borg, who himself is a petrol head and has had a number of our car covers on his cars. Clayton organises the group buys we offer to the members, which is put together around once a year. That said, Clayton put together a group buy earlier this year, and is in the process of putting another together for the members. The members are of course real enthusiasts, so our Custom Made Indoor covers are a big hit, as they are the most luxurious covers we make. 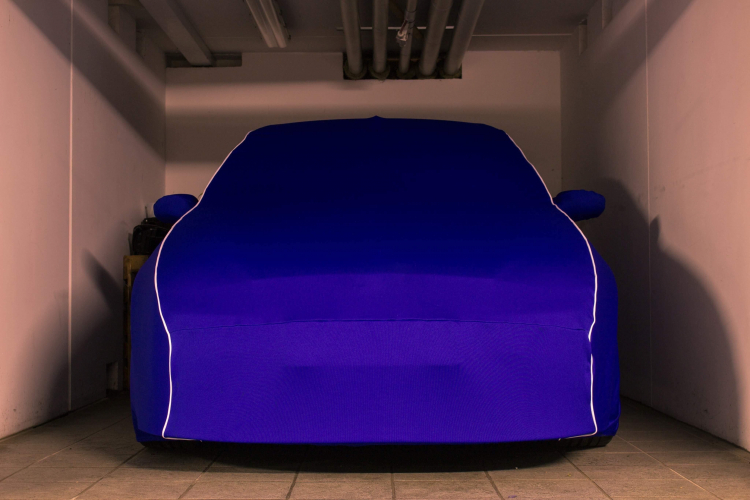 These handmade covers are fully fitted to the shape of the car, using a thick fleece lined fabric, with contrasting piping. 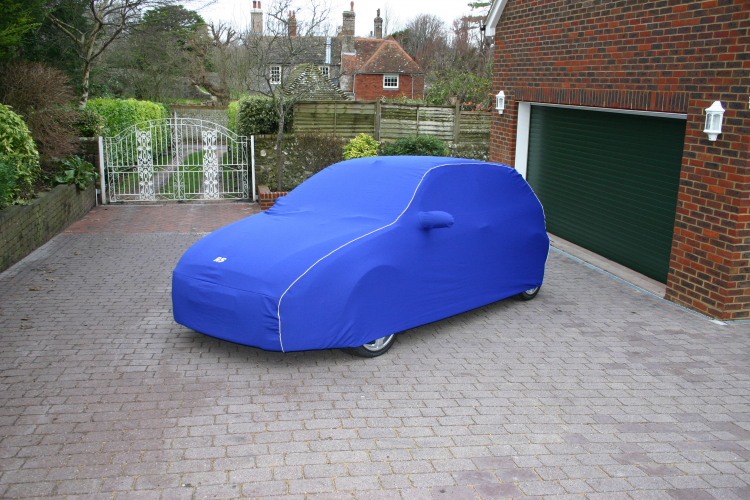 To date we have supplied the group 90 covers, with many of them being our Custom Indoor covers in royal blue with white piping. It won’t be long until we have made over 100 for them! We really have a great relationship with the RS Mk1 Owners Group and really love working with such a great bunch of people who are just as car mad as we are!